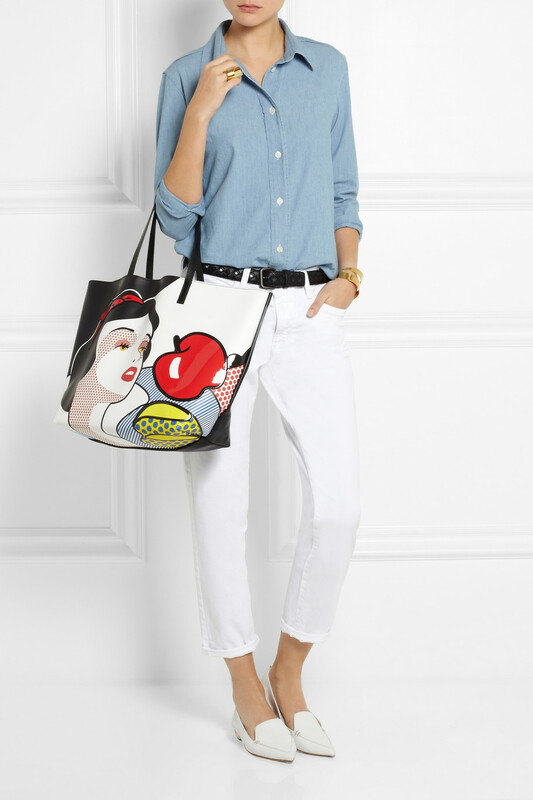 The bag is best worn with something casual like a chambray top with a pair of white jeans like below. 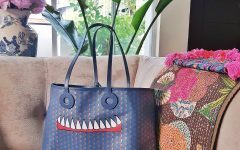 I love the total look for this bag! 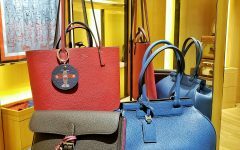 It’s a good big weekend bag that looks great and would surely work nicely as a travel bag as well (or even as a diaper bag). It’s such a fun piece to own! 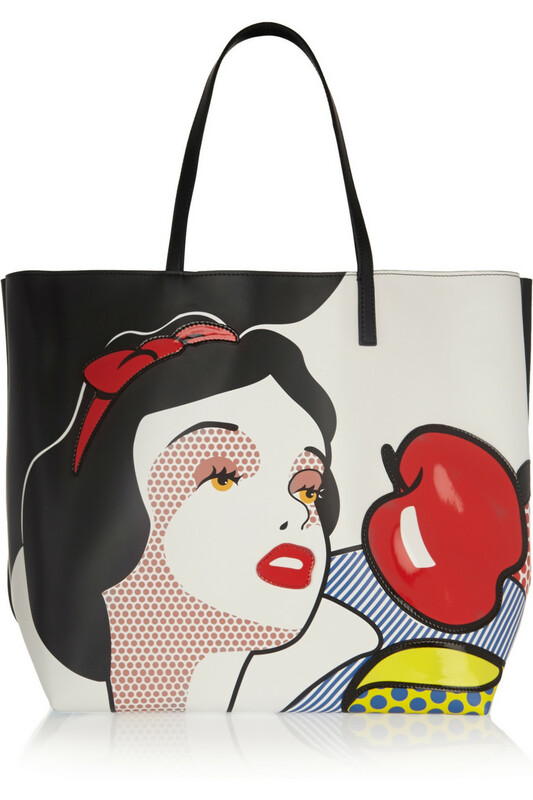 The RED Valentino Snow White Leather Tote is available for purchase HERE.